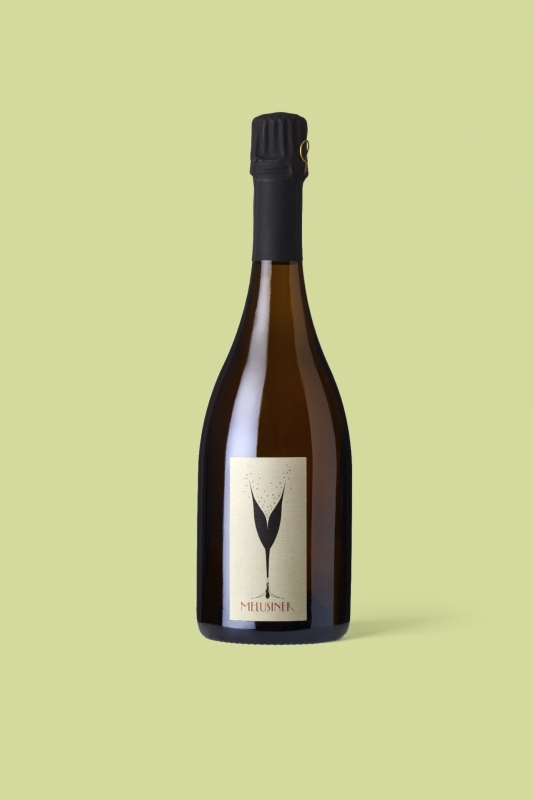 This Crémant is a tribute to the legend of Melusina. Like Melusina, this cuvée appears after 7 years. The Cuvée «Melusiner» - Crémant de Luxembourg is a Cremant with golden colour and a super fine perlage. Toasty, combined with overripe orange, pear and mocha. Rich, creamy and complex on the palate, but maintaining a stimulating freshness. Super, long and complex finish. Stacked during seven years. Wine and food pairings: foie gras.